Gold bottle stickers and stars help to sell wine, but for South African winemakers there are few accolades quite so prestigious as the Diners Club Winemaker and Young Winemaker of the Year awards. 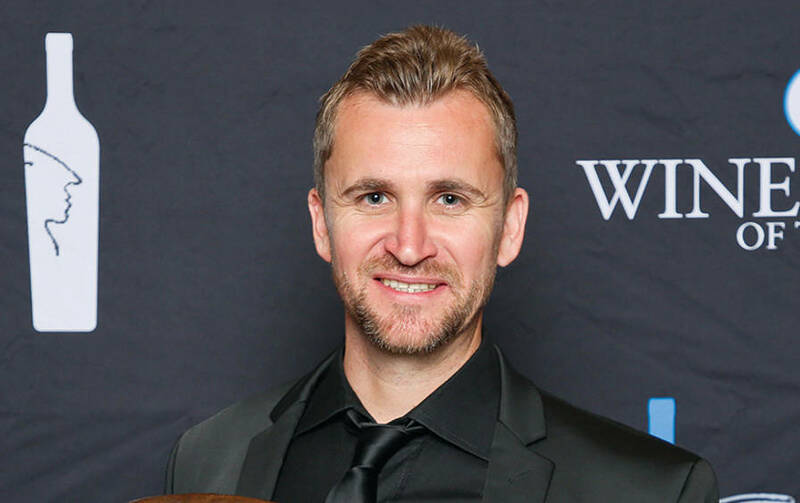 At a black-tie gala dinner at La Residence Hotel in Franschhoek last year, Clayton Reabow (pictured above) of Môreson estate in the Franschhoek valley was named Diners Club Winemaker of the Year, the 38th year the award has been bestowed. Unlike most competitions in the wine industry, there is no cost to entering the Diners Club awards. All a prospective winner has to do is submit one of their wines in the chosen category of that year. Single-varietal chardonnay was chosen as the category for the 2018 awards, and Clayton impressed the judges with his Môreson 2017 Mercator Chardonnay. That’s no surprise either, as the estate dubs this barrel-fermented chardonnay its “award magnet”, with previous vintages winning five stars from the respected Platter’s Guide, as well as Double Gold medals at the annual Veritas awards. Impressively, Clayton was also a finalist in the 2017 Winemaker awards, when pinotage was the category being judged. Clayton completed his viticulture and oenology degree at the University of Stellenbosch in 2004, before juggling local vintages with harvests in Bordeaux and Germany’s Mosel Valley. On returning to South Africa, he was appointed winemaker at Môreson in 2007. Alongside the Winemaker of the Year award, the Diners Club Young Winemaker of the Year award recognises talented winemakers under the age of 30. 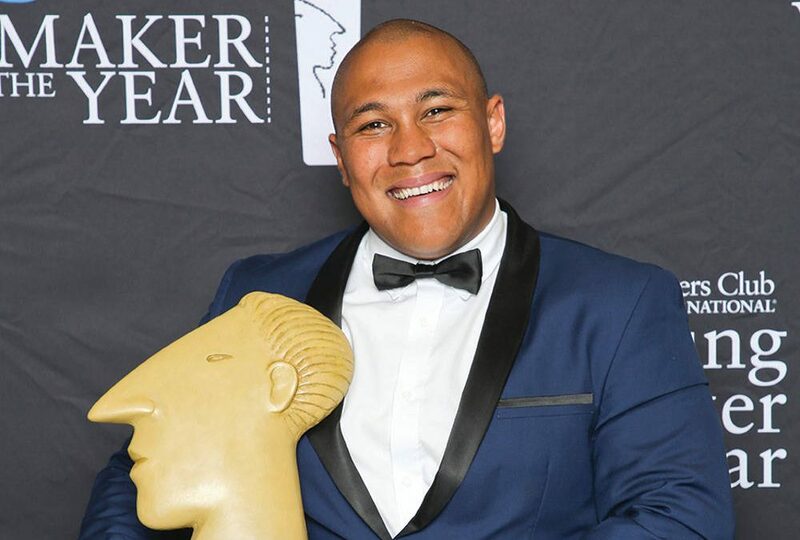 This year the category being judged was red wines of any varietal or blend, and Rudger van Wyk of Stark-Condé Wines in the Jonkershoek Valley walked away with the gong for his Stark-Condé 2016 Stellenbosch Syrah. A graduate of the Cape Winemakers Guild Protégé programme, Rudger worked at leading local estates, and completed a harvest in Burgundy, before joining Stark-Condé Wines as assistant winemaker in 2016. He was appointed to the position of winemaker last year. While the accolades and statuette make a fine addition to their respective mantelpieces, Clayton and Rudger also walked away with an impressive prize – each won a pair of return air tickets on Delta Air Lines to any wine-producing region in the USA, and up to R50,000 in spending money.